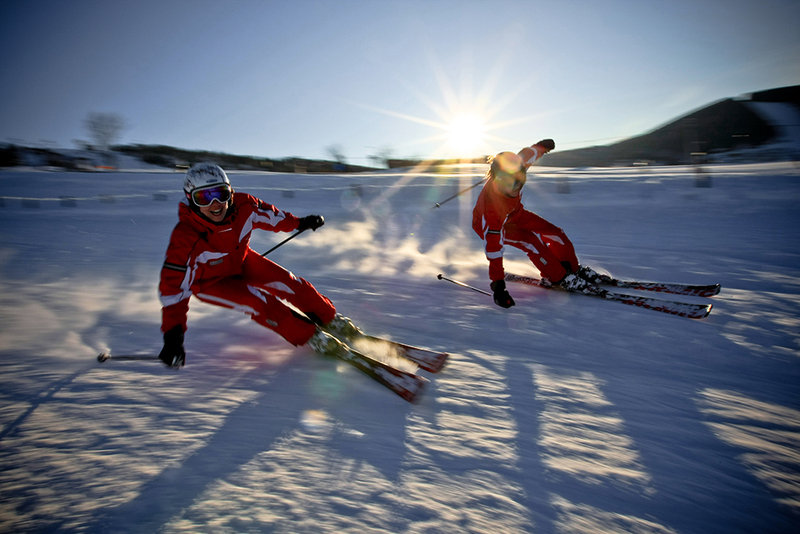 You are a beginner, intermediate, or in need of a refresher course > We offer professional ski lessons for all ability levels. 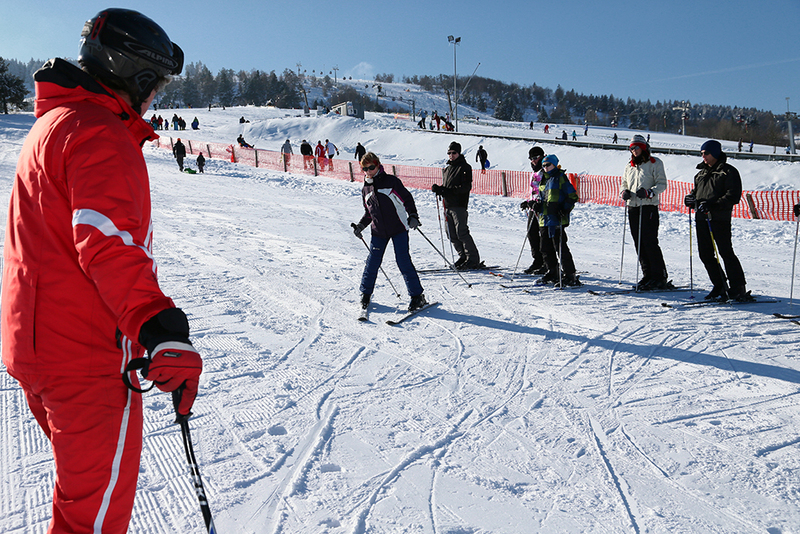 Beginners receive private instruction on how to easily and safely learn to ski and use the lifts. You need a refresher course and would like to advance your skills for greater confidence, or you would like to learn the carving technique. You’ve come to the right place. 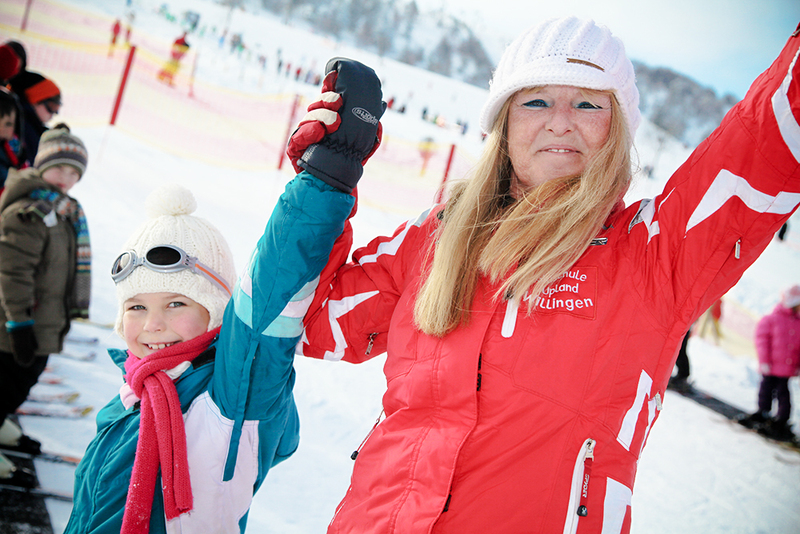 Courses for seniors / Snow-Vital wants to convey enthusiasm, joy of life and ease of movement in the snow and swing easily without fear the slope. 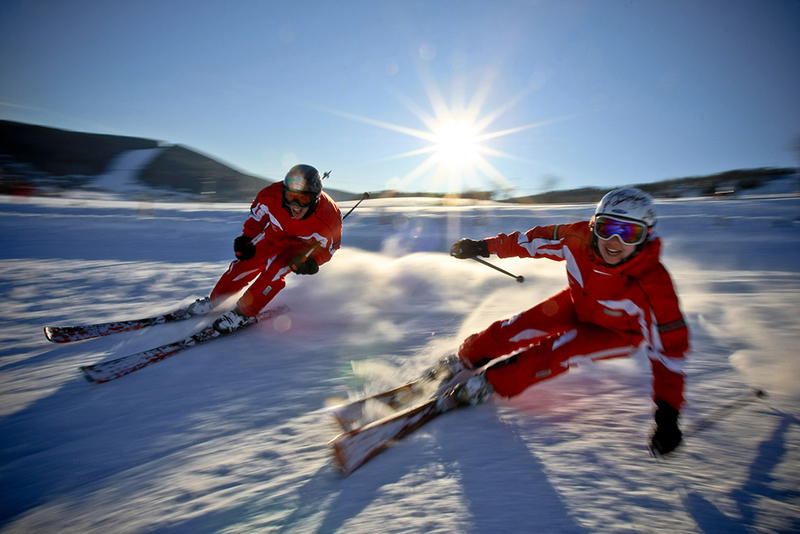 For advanced skiers and experts we teach the latest ski techniques for even more enjoyment on the slopes. 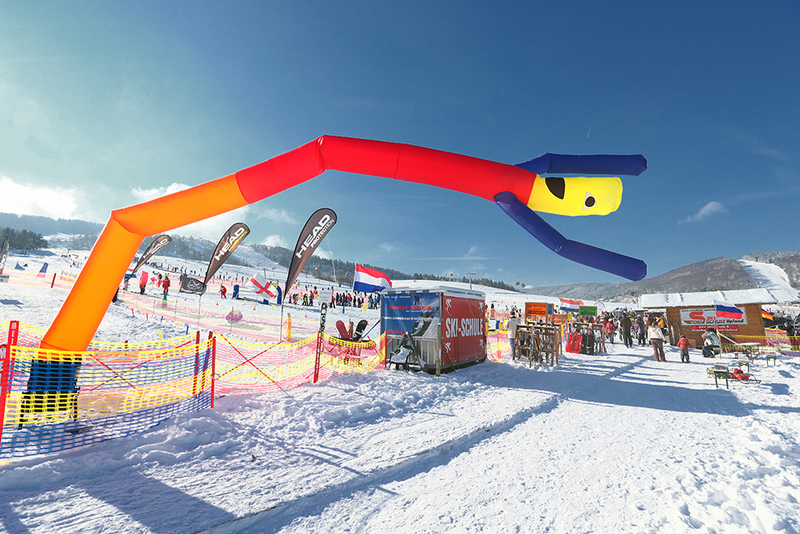 For advanced skiers & experts we offer a special guide who will introduce you to the beautiful world of the Willingen trails. 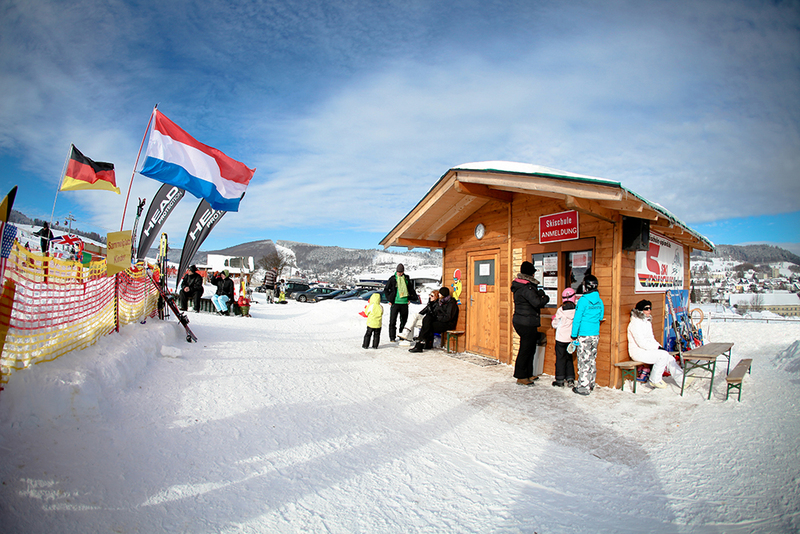 Please enquire at the ski school office. 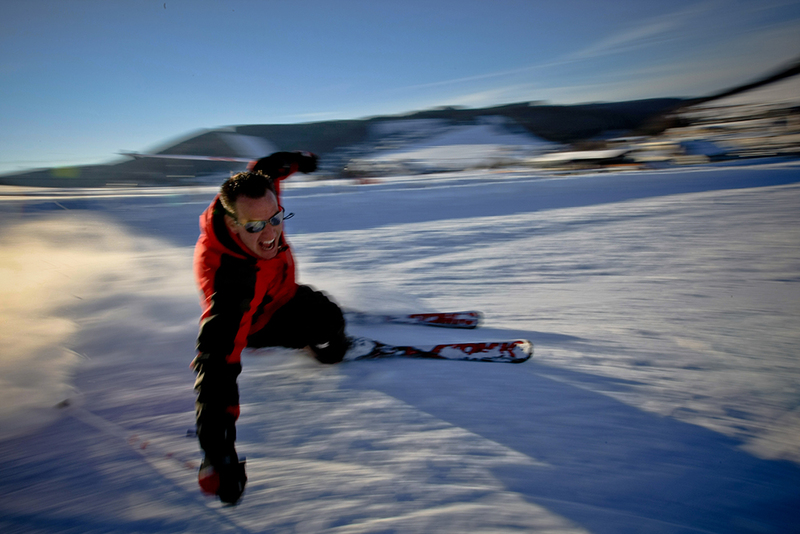 On enquiry, we provide instruction to disabled persons who would like to learn how to ski. On payment of the course fee when registering at the info booth, participants receive one chip per course unit. 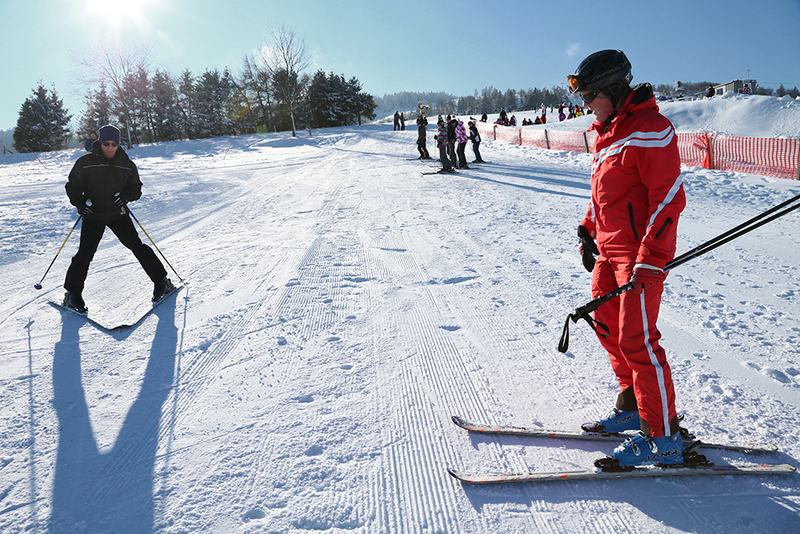 We ask you to give this chip to the ski instructor, without being requested to do so, before the course commences. Use of the lifts is not included in the course fees. 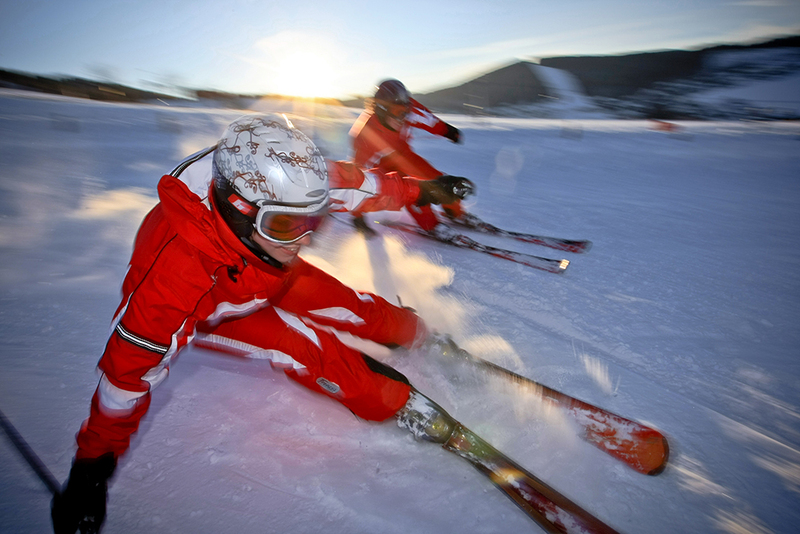 Course participants are not insured against accidents.